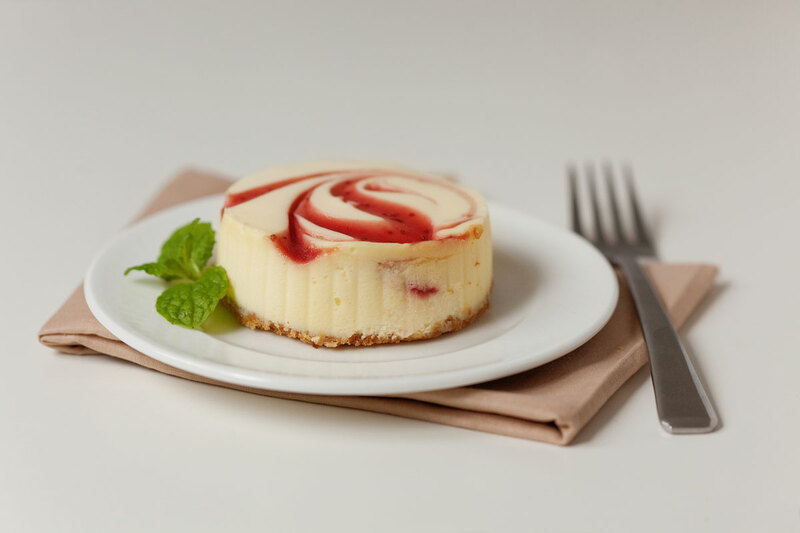 Featuring our best sellers! 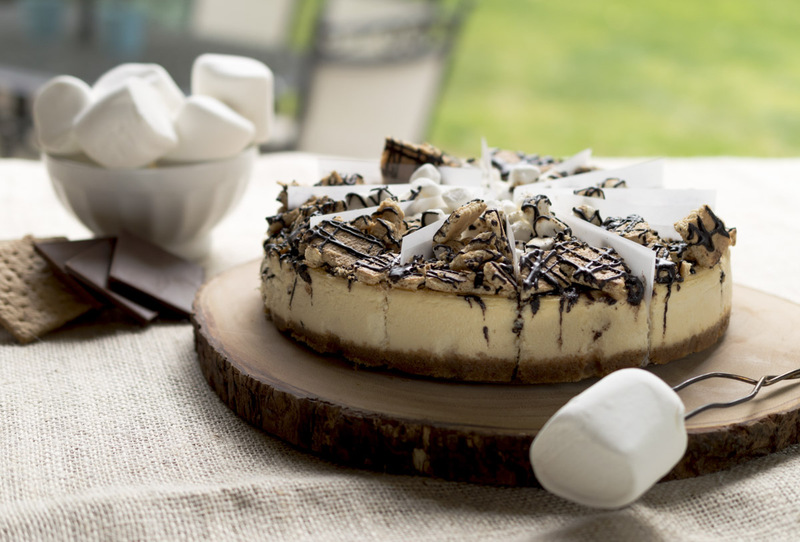 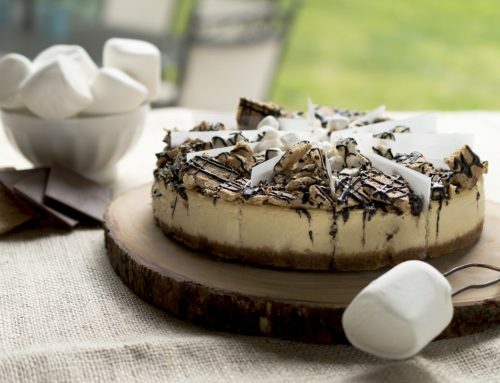 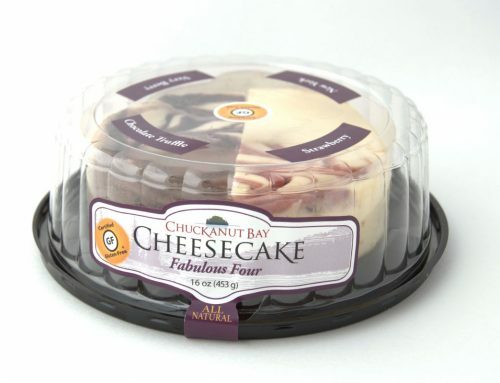 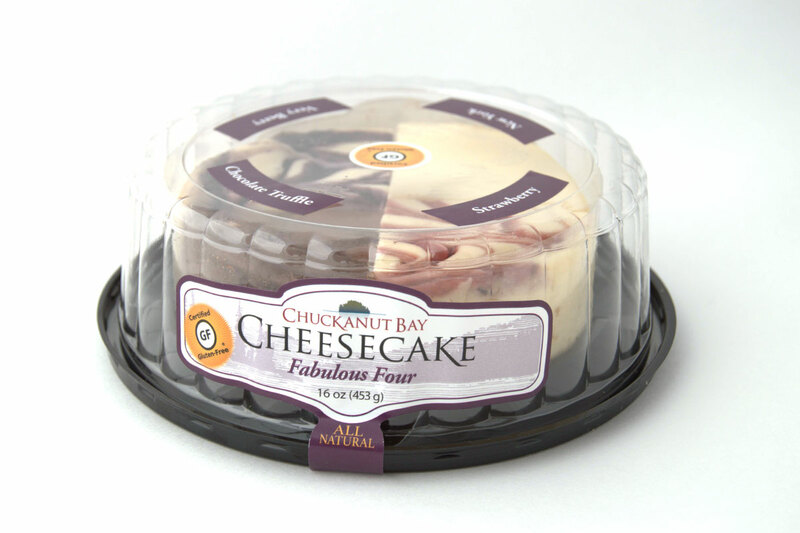 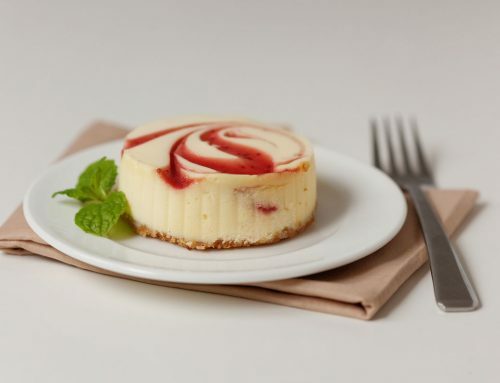 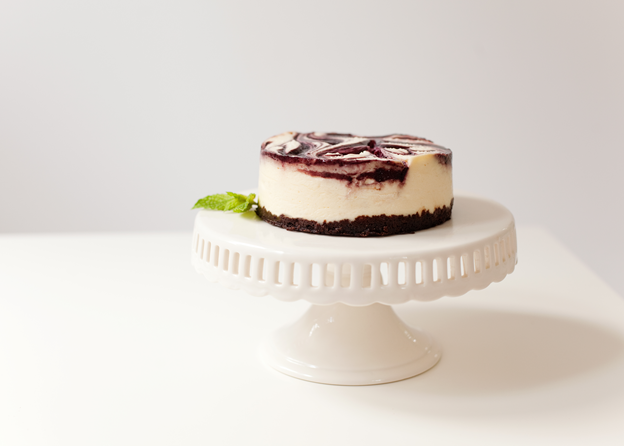 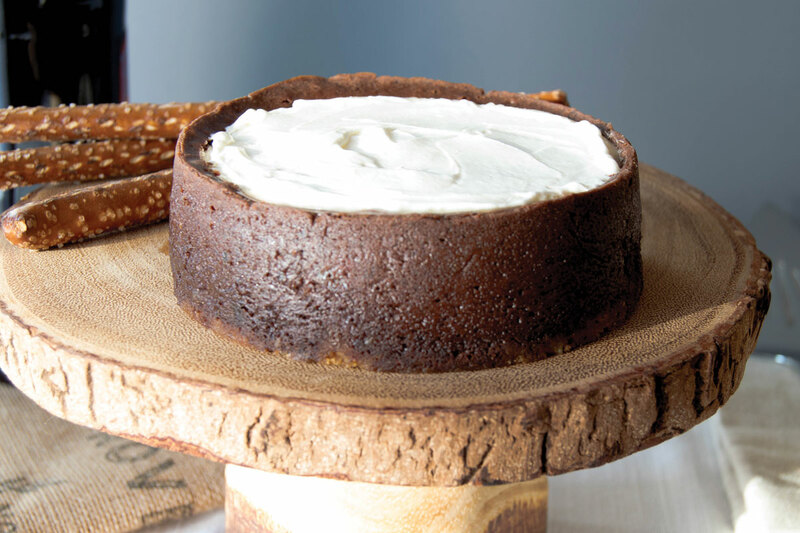 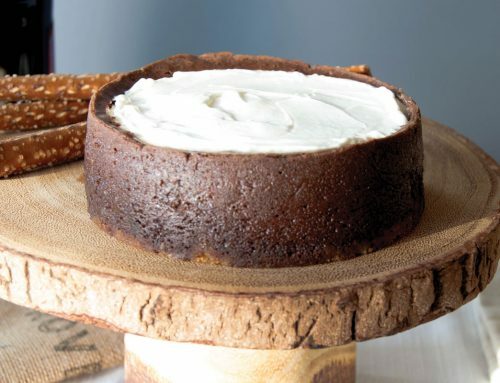 This 7″ cheesecake features four tastes in one. 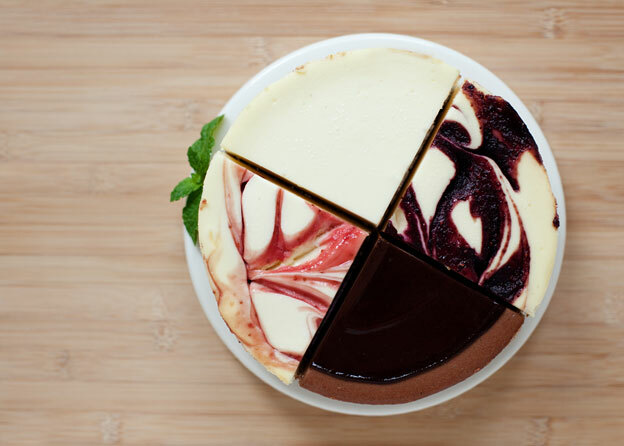 Each cake is 1/4 Signature New York, 1/4 Chocolate Truffle, 1/4 Very Berry and 1/4 Strawberry.